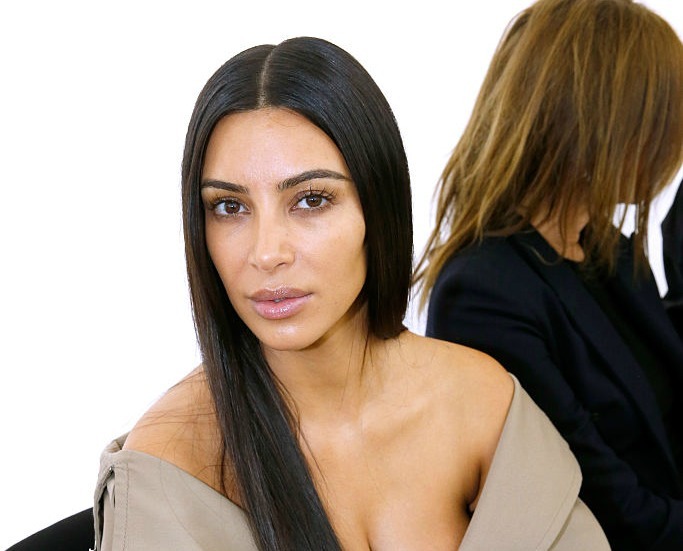 Have Kim Kardashian's robbers been arrested yet? Here's what we know. One of the most famous (and polarizing) people on the planet has just gone through a truly horrifying experience. Last night, we learned that Kim Kardashian West was robbed at gunpoint in her Paris apartment on the morning of Monday, October 3rd, local time. While she wasn’t harmed, Kardashian was locked in the bathroom by two masked men who had entered her apartment, CNN reported. Thankfully, Kardashian is physically unharmed and her two children, North and Saint, were not present at the time of the robbery, a source told CNN. But still, justice needs to be served, so have Kardashian’s robbers been arrested yet? Besides threatening Kardashian, the thieves stole more than $10 million worth of jewelry and fled on bikes, The Associated Press reported. Whether these bikes were motorcycles or bicycles isn’t completely clear with multiple news sources reporting differently, but as absurd as the idea of making a getaway on bicycles in an international city in the year 2016 is, as of press time, the robbers still hadn’t been apprehended. Considering how much these thieves stole and the notoriety of their victim, who was in France for Paris Fashion Week, here’s hoping that this crime can be solved quickly. The New York Times reached out to the Paris police and a spokesperson said that police officers would use “all means at their disposal” to catch these thieves and that there is a unit responsible for investigating robberies, burglaries, and major thefts who is working on the investigation. The city’s prosecutor’s office did not respond to the NYT‘s phone calls, but the important thing is that Kardashian and everyone else who was attacked are safe and that the Paris police are doing all that they can to find these robbers.